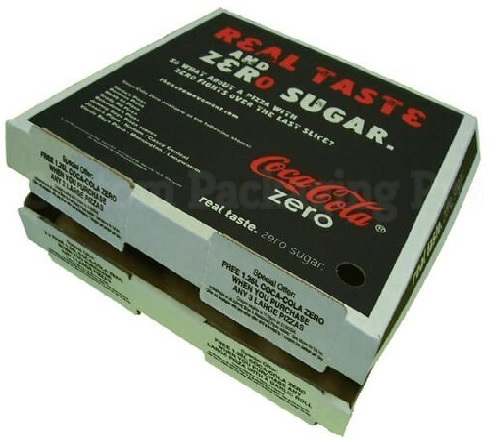 Food and Beverage items that is being marketed needs to be packaged not only for easy handling and safe shipment but also for ensuring health of the purchasers. 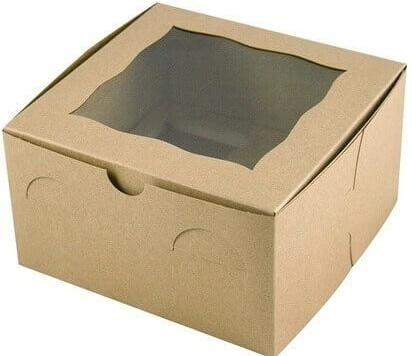 The quality of manufacturing material of a food box is set in such a way that it should not provide any harm to the item. 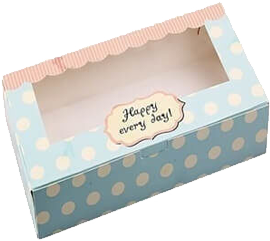 In this way, our industry, despite of providing a number of exciting packaging solutions, also, cares about the health of every individual. When packed, a cake got a protective covering from outer environment. Thereby, it does not come in contact with any outside pollutant. 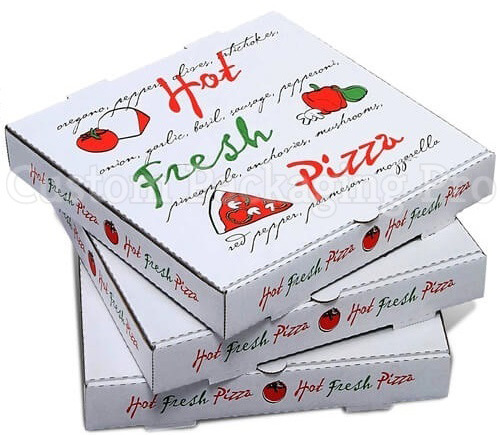 Our packaging industry is providing numerous styles and designs for food and beverage products as per the request or in accordance with the shape of the product. 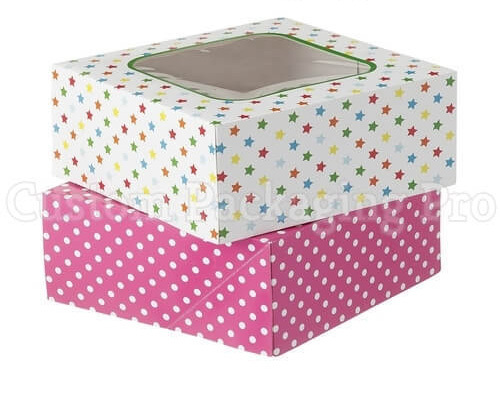 Food boxes are mostly used for containment of various products. It is intended to keep the product safe as well as to give it an additionally impressive and mouthwatering appearance. 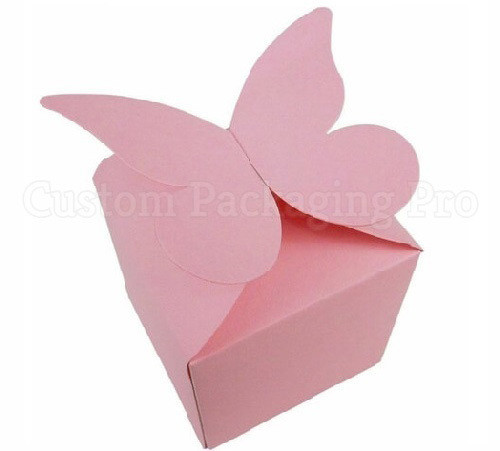 Custom Packaging Pro is a custom food packaging supplier which provides a vast range packaging for your products.